Flavor! 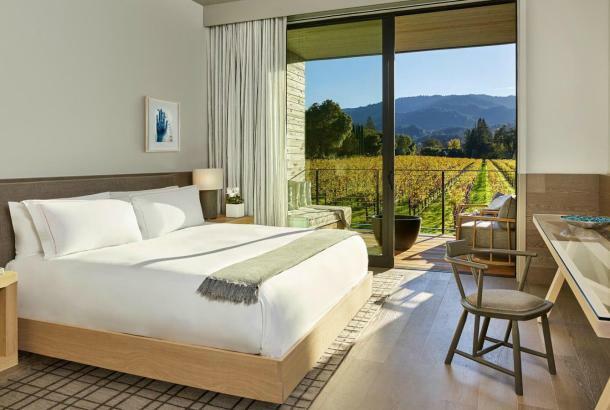 Napa Valley ® is a five-day food and wine festival which showcases world-class wines and culinary star talent in one of the most beautiful wine regions in the world. 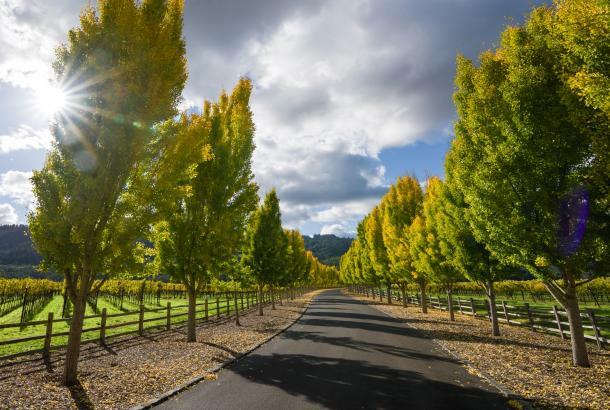 The events, which take place March 16-20, 2016, range from local and celebrity chef demonstrations to intimate winemaker workshops, along with grand tastings and one-of-a-kind experiences to support programs and scholarships at The Culinary Institute of America’s Greystone Campus in St. Helena, CA. 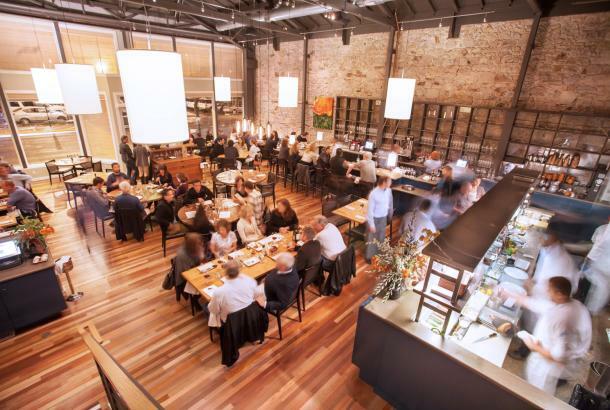 What is it like to dine in every prestigious Bay Area restaurant, and then some? Is it possible for a restaurant reviewer to really be anonymous? What makes a three- to-four-star restaurant? This is a unique opportunity to meet the winner of Bravo’s Top Chef All-Stars, Richard Blais, who is also a successful chef, restaurateur, cookbook author and television personality. After graduating from the Culinary Institute of America, Blais went on to train at French Laundry, Daniel, Chez Panisse, and el Bulli. Celebrity chef and cookbook author, Rick Moonen will provide guests with a unique Las Vegas inspired FEAST challenge. Alongside Sunset Food Editor, Margo True and Feast it Forward host Katie Hamilton Shaffer, Chef Moonen will lead these foodies through a live fire throw down as ingredients meet their match at the gambling table. The afternoon includes wine tasting of premier Napa Valley wineries in Stolzle glassware while the entertainment of quick wit “betting” will determine the outcome of this culinary game show. 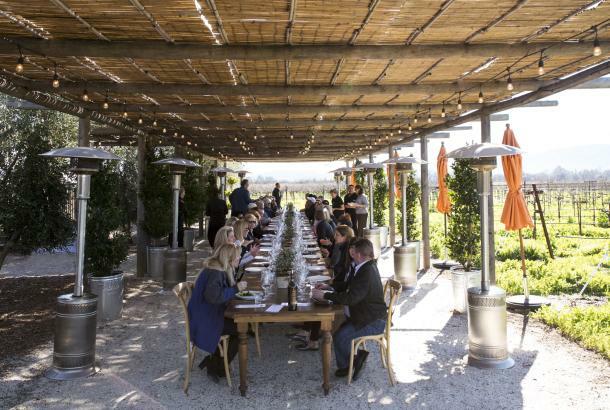 This epicurean adventure showcases a collection of the Napa Valley’s most celebrated and innovative vintners and chefs. 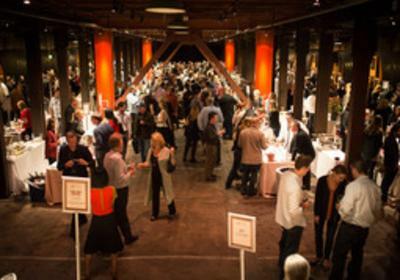 The Legendary Grand Tasting will feature nearly 80 wineries and fare from over 25 of the Valley’s best restaurants, all presented in The Culinary Institute of America’s historic Greystone building. Guests will meet the magic behind the wine labels as an unparalleled sampling of winemakers personally pour their favorite vintages and reveal how the soils, microclimates and topography influence the wide array of distinctive grapes in this premier wine-growing region. The five-day food and wine event also includes a series of “Terroir to Table” workshops Thursday, March 17 through Saturday, March 19. 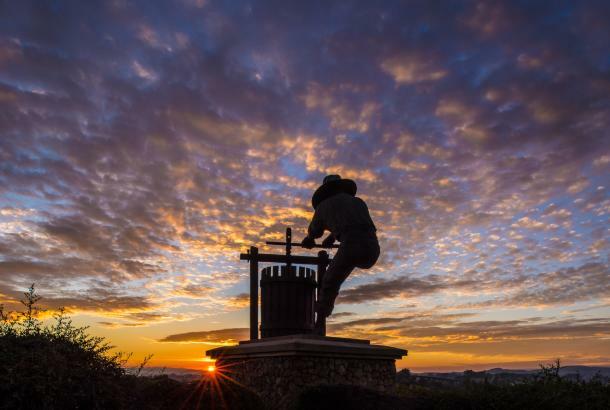 These include “Behind the Scenes with Nickel & Nickel;” “Detox to Retox” at Indian Springs Resort; “Appellation Exploration” at HALL Wines; and “Winery Aromatherapy with a Corkscrew” at St. Supery Estate Vineyards as well as chef demonstrations. Additional events, including “After Parties,” and “Tours,” as well as full descriptions of all events, including dates, times, pricing and ticket information, may be found at Flavor! Napa Valley. Flavor! 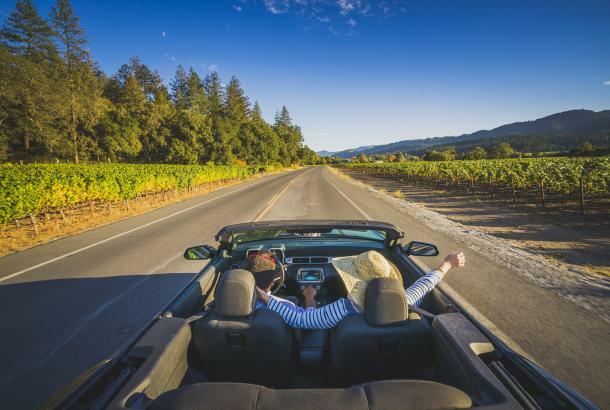 Napa Valley is produced by Visit Napa Valley, the official tourism marketing organization for the Napa Valley, in association with San Francisco based event management companies Andrew Freeman & Co. and DPEM.